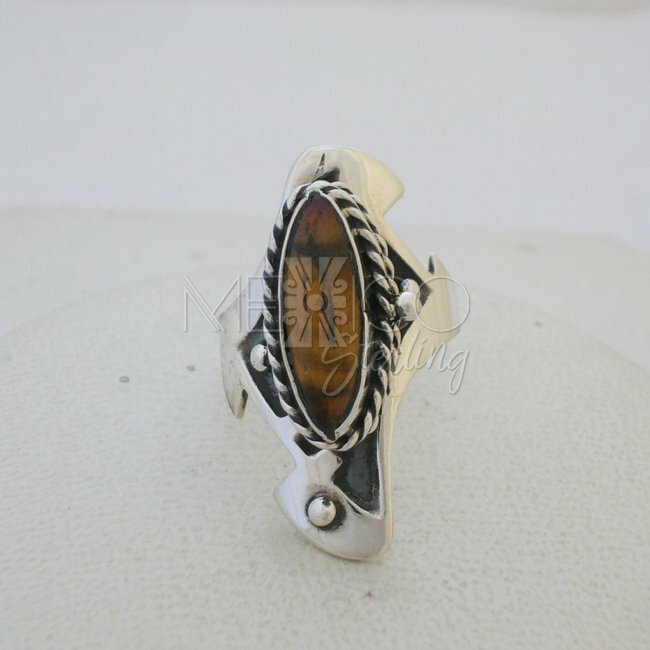 Sterling Silver Poison Ring with Gemstone - $55.00 : Mexico Sterling Silver Jewelry, Proundly from Mexico to the world. 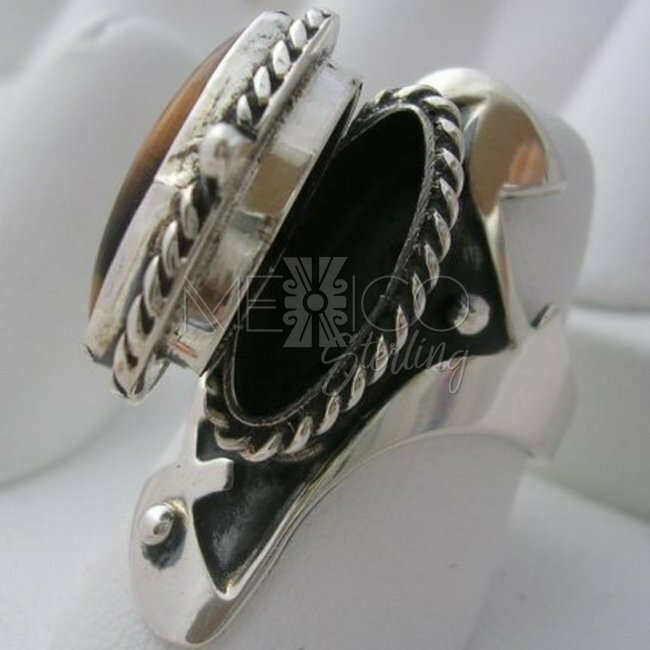 This is another wonderful piece of silver jewelry for these classic poison rings. 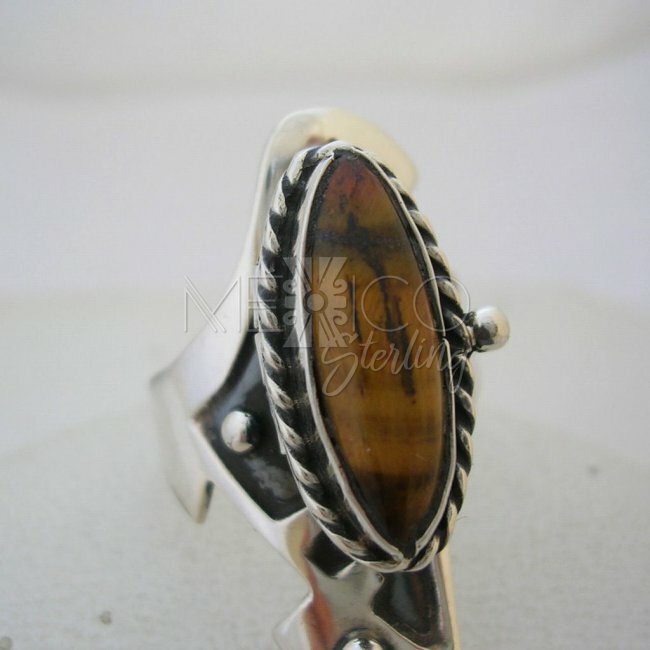 This design in particular has a more modern touch to it, compare to my other selection, but still manages to have beautiful Taxco features that really takes your attention right away. 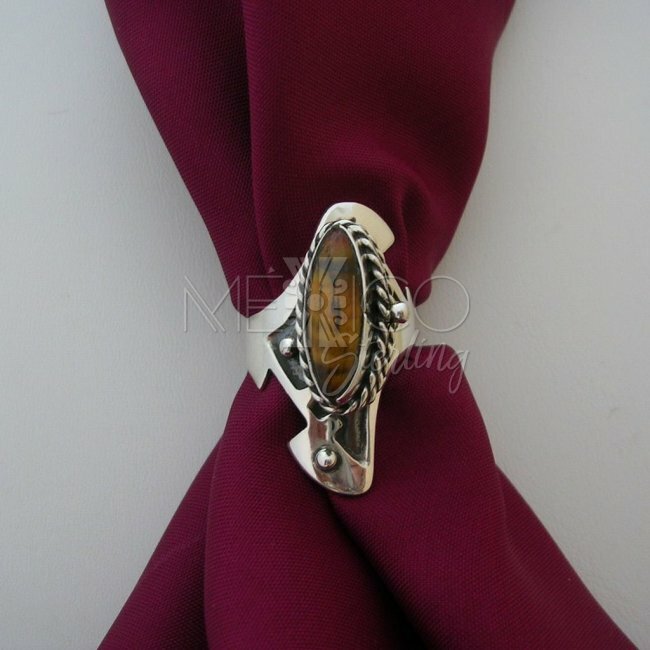 This Silver ring also carries the little opening in the centerpiece and decorated with different natural gemstones. 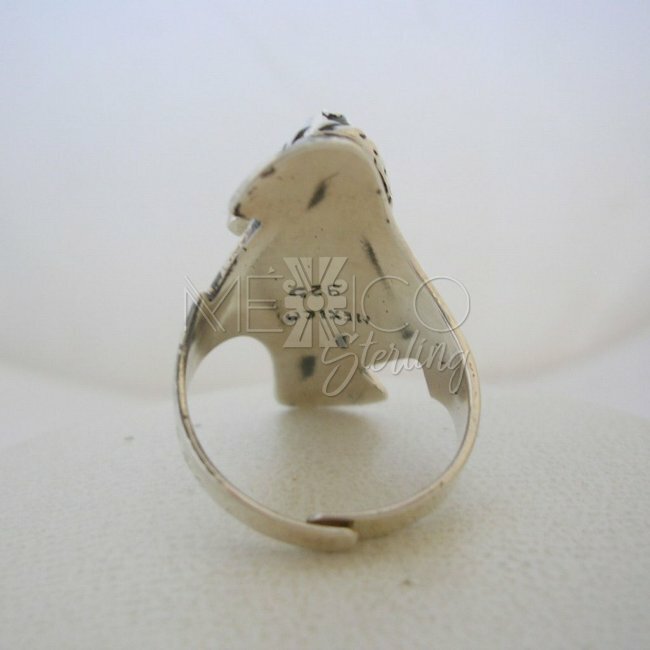 The sterling silver poison ring has sharp and shapeless forms that make the whole composition very unique and attractive to the eye. 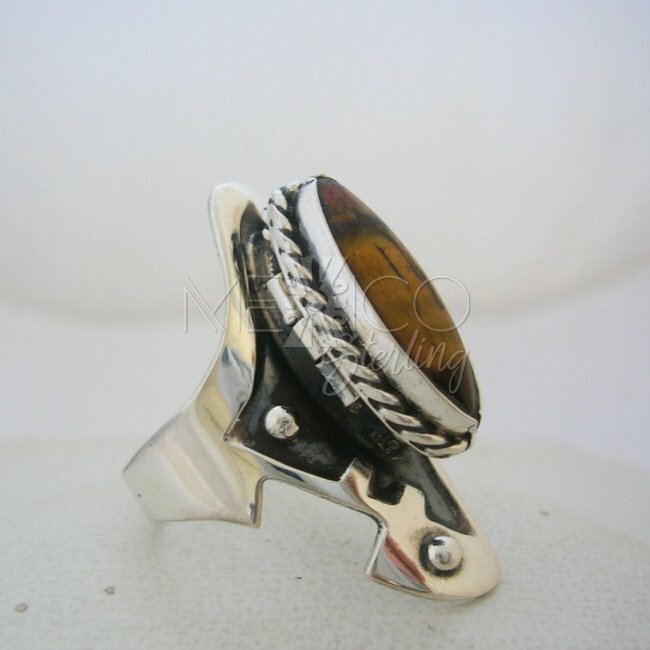 The Taxco silver ring is adjustable, it is a completely handmade silver ring and carries a variety of gemstones in the front opening. 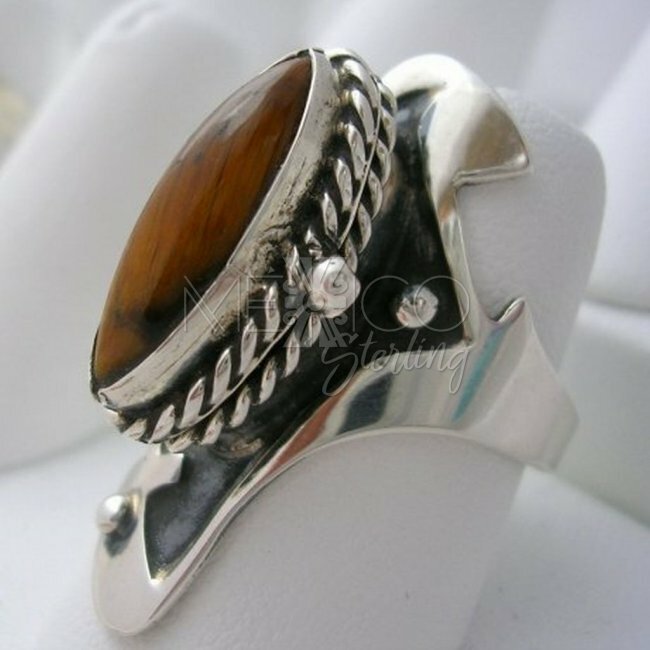 It is also substantial in weight for its size and built.